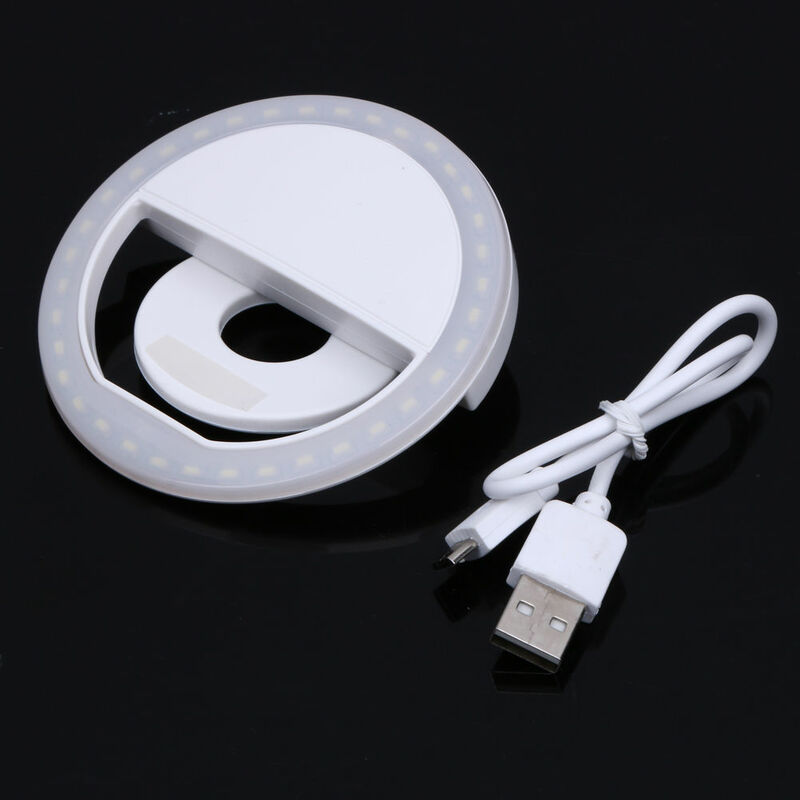 APP CONTROLLED & WIRELESS CONNECTION: Free download the app named “LED BLE” from QR code or apple store, perfectly compatible with iPhone and Android. 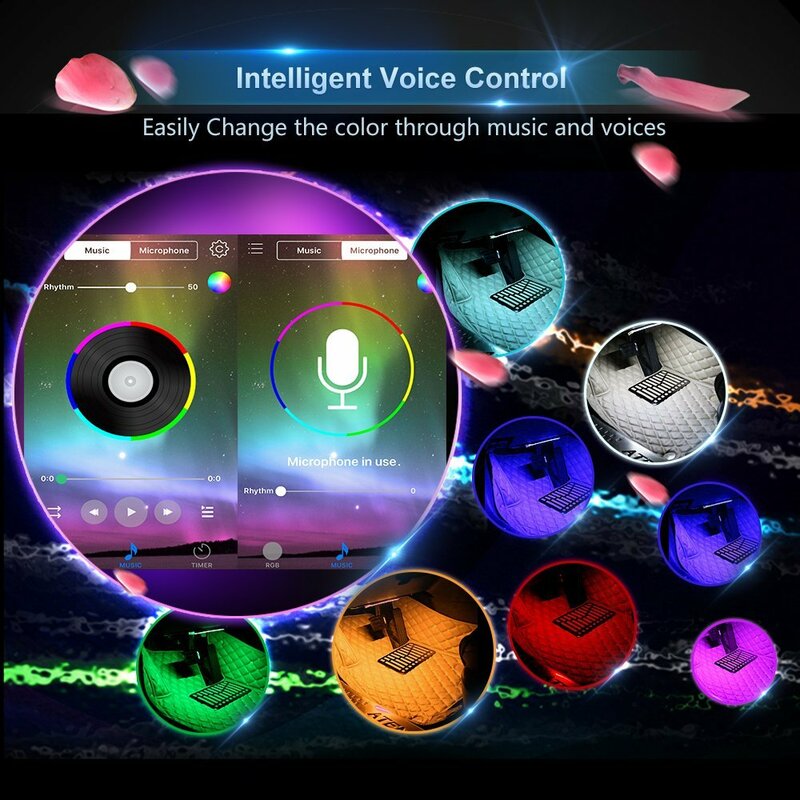 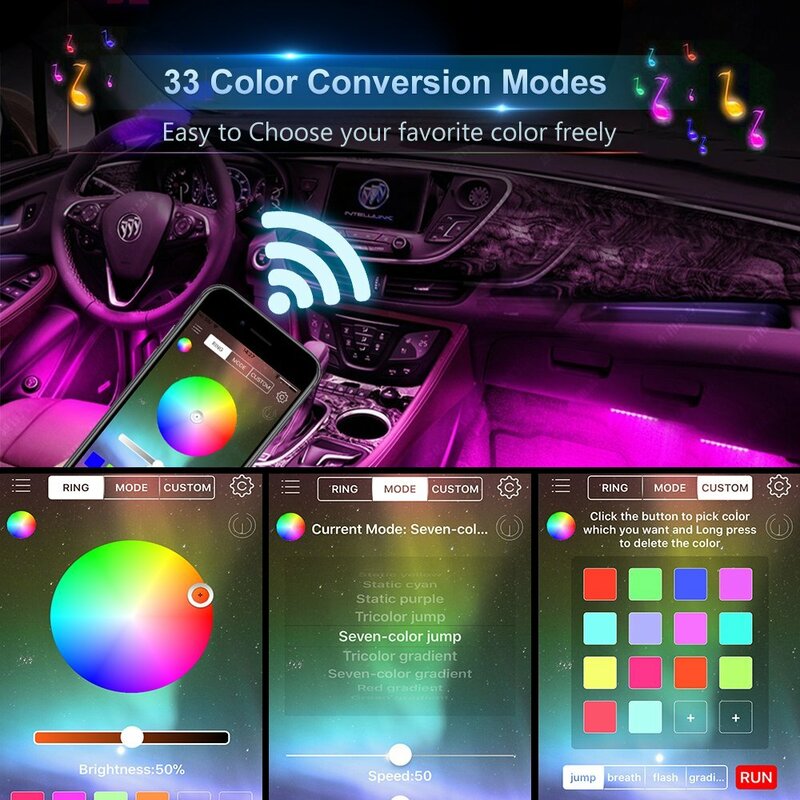 Note that turn on the Bluetooth first, make sure connect to the light strips via Bluetooth, and then open the app to choose modes you like. 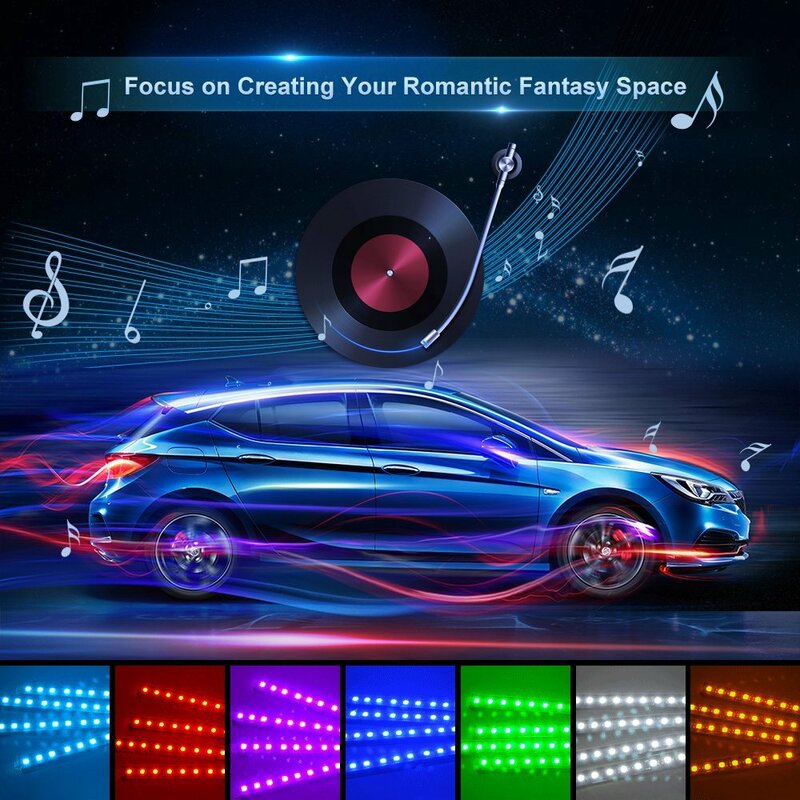 Help you create a romantic and beautiful atmosphere. 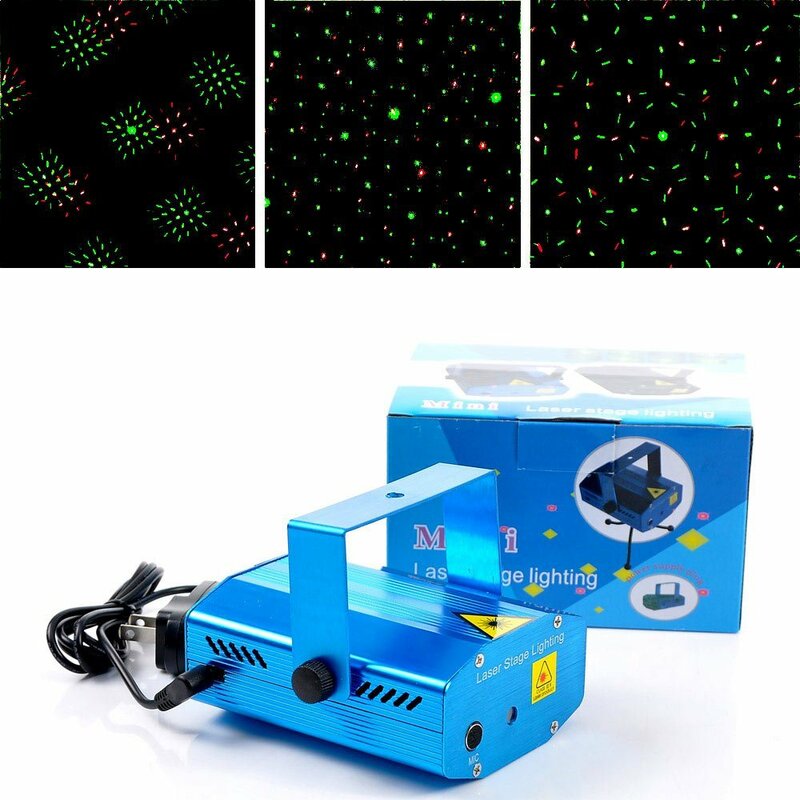 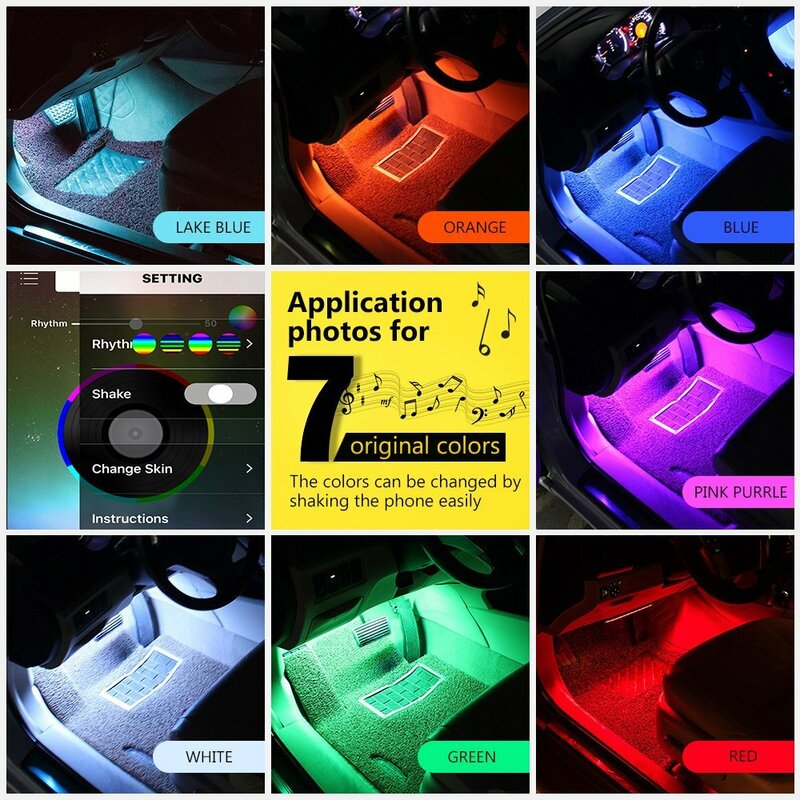 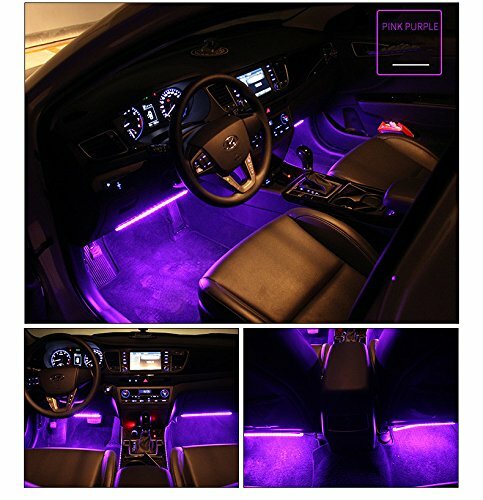 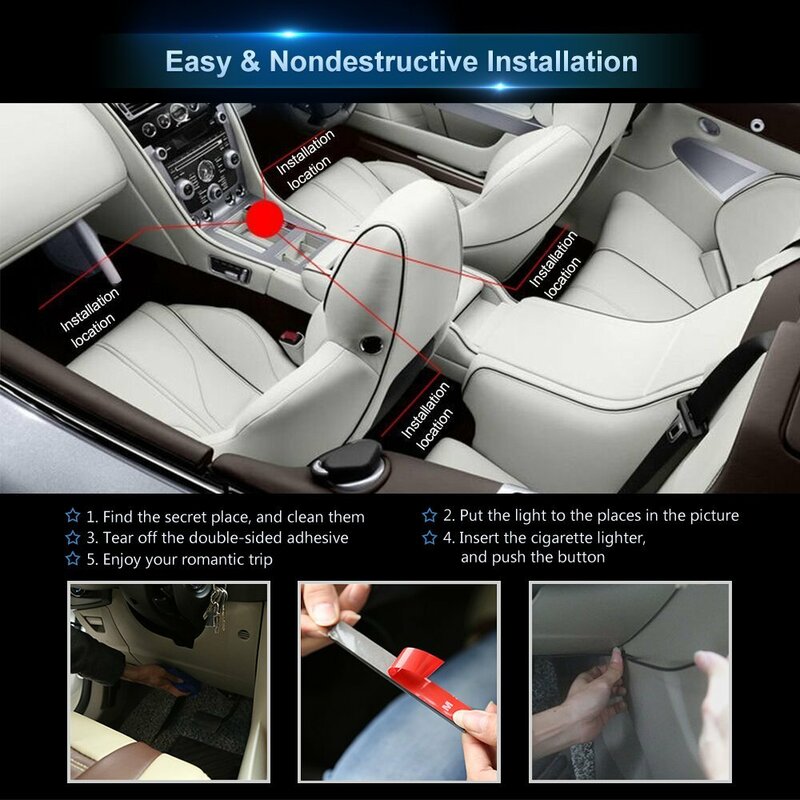 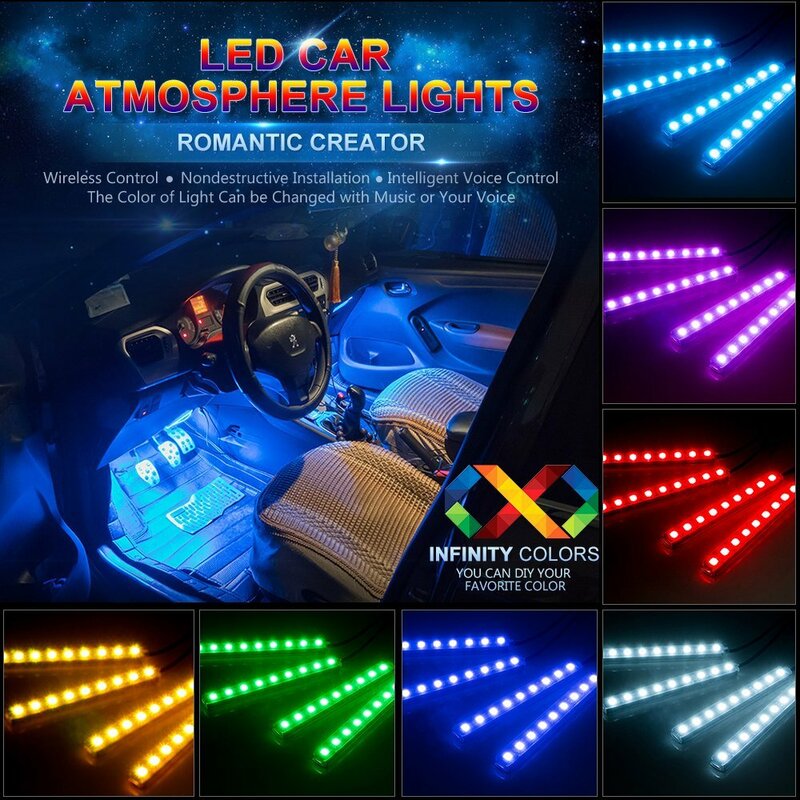 Be the first to review “Car LED Strip Lights” Click here to cancel reply.